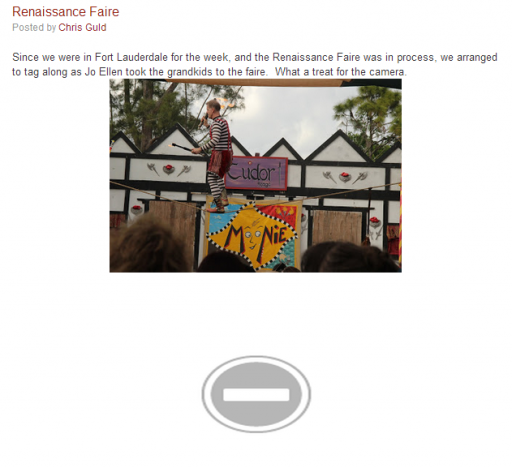 Beware Picasa Web Albums and Blogger! – Learn Picasa and Google Photos! I upload pictures to my blog directly from my computer and they are saved to Picasa Web album with an orange B. Before a new album was created automatically when it was full (500 pics, i think). Now I notices that I have one album with 1037 photos. An I cannot see all the photos I have been uploading. How can I create a new blogger album so that pictures automatically goes there when I upload them to my blog? I use blogger “new post” part for uploading my pictures to picasa web album. It uploads fine & my blog loads all image & pictures very good. But the problem is that the picasa web album does NOT load and show the picture & images on its online page from March 26, 2014. loading and showing picture & images before this date is fine. WHAT IS THE PROBLEM??????? Can you help me? I’ve had a blog for a two years, and I’ve thousands and thousands of pictures there (in Picasa web albums). 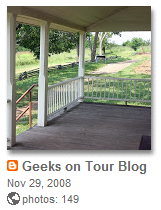 But how can I create a NEW album to Picasa web albums, which has an orange Blogger icon? I really need one, but I don’t know how to create one… Thanks for help! The orange Blogger albums are only created automatically. You would need to start a new blog, and the new blog-specific photo album will get created automatically when you upload pictures to the blog. Could you tell how to get pictures from Facebook into my Picasa picture ?? My son me about 100 pictures in FB but I have been unable to transfer them to Picasa !! Thanks very much for your help !! You can download Facebook pictures to your computer and Picasa will see them there. In Facebook, while viewing a picture, click the Options menu and you’ll see Download. I have a private blog for just my family & friends (as it has loads of personal pictures of my kids) and my husband realised recently that if he just googled my name you would see all the pics via my Picasa album (so what is the point in having a private blog?) – so I thought Id be clever and make all my photo albums private but then all the photos disappeared from my blog. Then I changed the setting to shared via link – but this still didnt bring them back – but if I make them public then they are really shared withthe world – what do I do???? Please help – our blog is such a precious way to keep in touch with our family around the world! hmmm, a conundrum … I’ll have to experiment with that. It sure seems to me that, if you make it “only available to those with link” it should do what you want. Maybe you need to re-add images when you change it to only with link? I thought I was doing great until I looked at my blog and my pics were gone. I’m so aggravated. Already learned this the hard way but fortunately limited damage as only deleted a few before I saw the magical disappearing pics on blogger. The majority of the blog pics were uploaded from my computer. I am expecting those are good to stay but who knows anymore with Google. Do you know of a way to back up your blog? The way Google is getting rid of their other features like Google reader and such, I was just wondering if there was an easy way to do it. Is there an option to say, maybe save it on the hard drive or some other peripheral? I emailed pictures that also formed it’s own file. I was cleaning out what appeared as emptied folders and it emptied my file. When I saw my file gone I was thrilled that I had saved them on my flash drive. I can now reload them, but you need to stay on top of that in order to do so. Google is all messed up. trying too hard. Really? No one saw this as a problem without any notice before forcing it on us? My problem right now is trying to figure out how to reload only the one file rather then all of them. Back to work….. I DID learn this the hard way. Booooo. Ah well, live and learn, as they say. This was the most helpful hint yet! Now I think I know why some of my post’s pictures are missing! 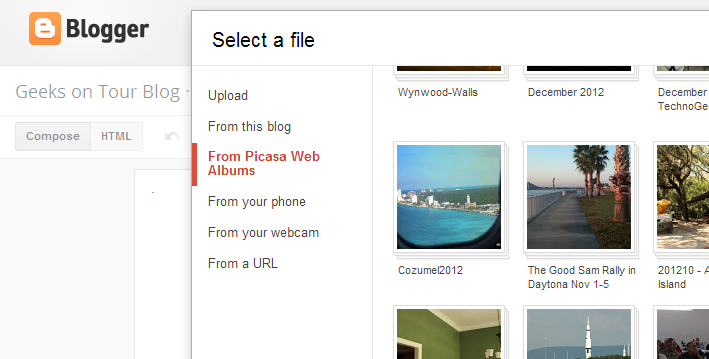 Picasa Tip: Google+ Photos Automatically Uploads Pictures from your Phone I Can’t Get to my Picasa Web Albums!